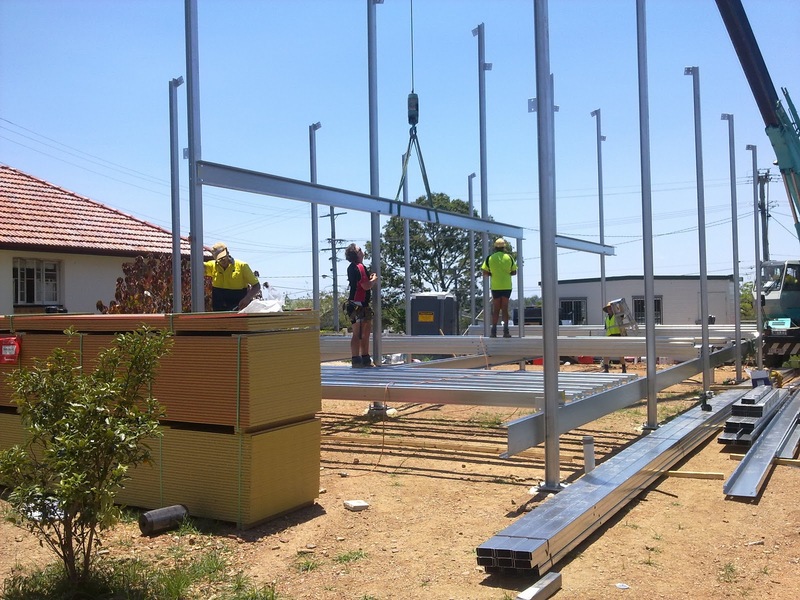 We've had another huge year at Ezy Homes - breaking all previous sales records. 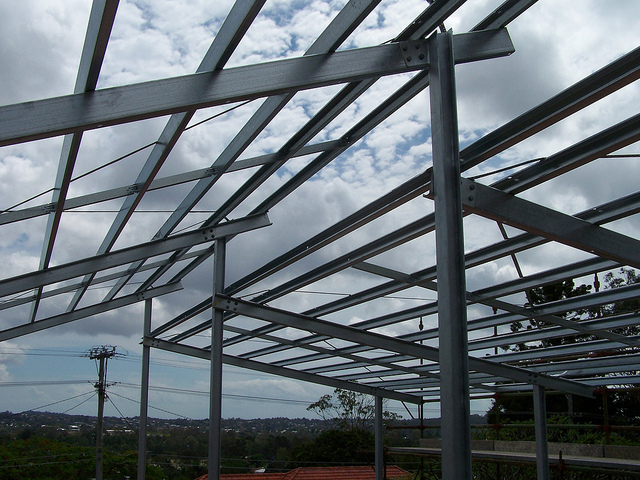 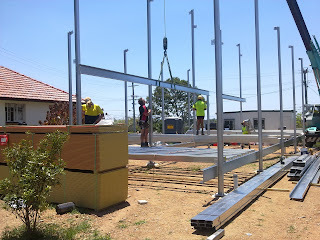 We've been so busy designing and supplying custom steel pole homes that we haven't had time to update our blog. 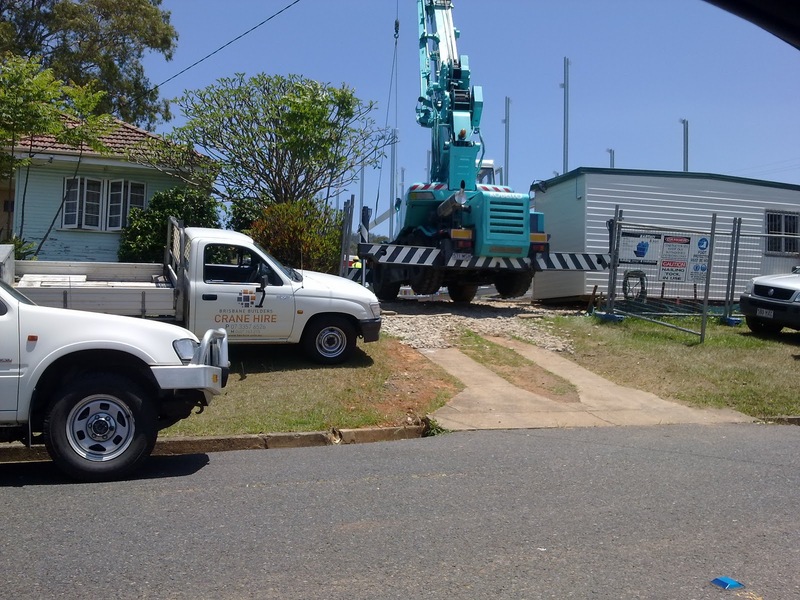 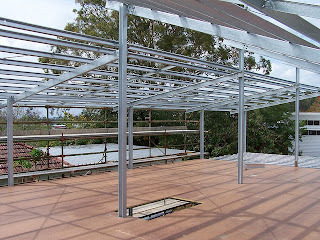 In case anyone think's we've forgotten to update the blog, here are a couple of pics of a current project at Mitchelton, Brisbane (Laguna design). Plus the promise to put more regular updates & info onto this blog.